Today on DIY Weddings you will learn how to properly place and tie a universal bag chair cover. 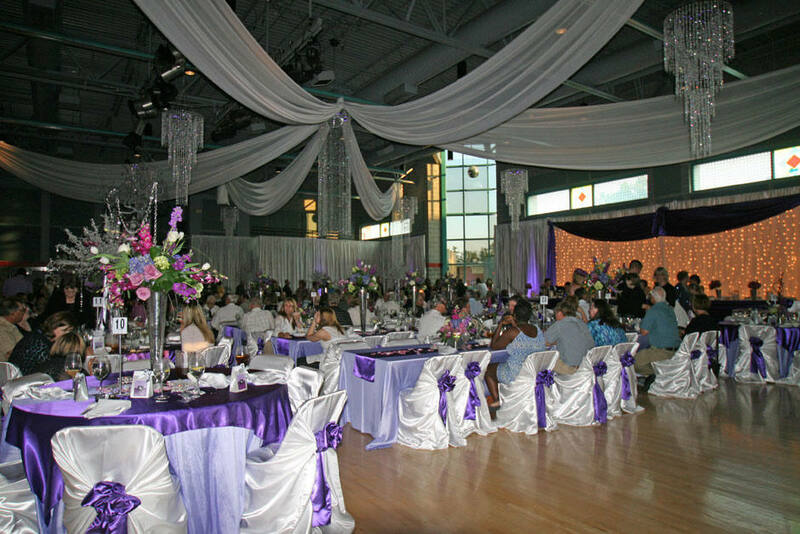 A bag chair cover is a universal chair covers that fits most chairs without arms – banquet, conference, or folding. It is called a bag chair cover simply because that it is a big bag you tie to fit your chair. 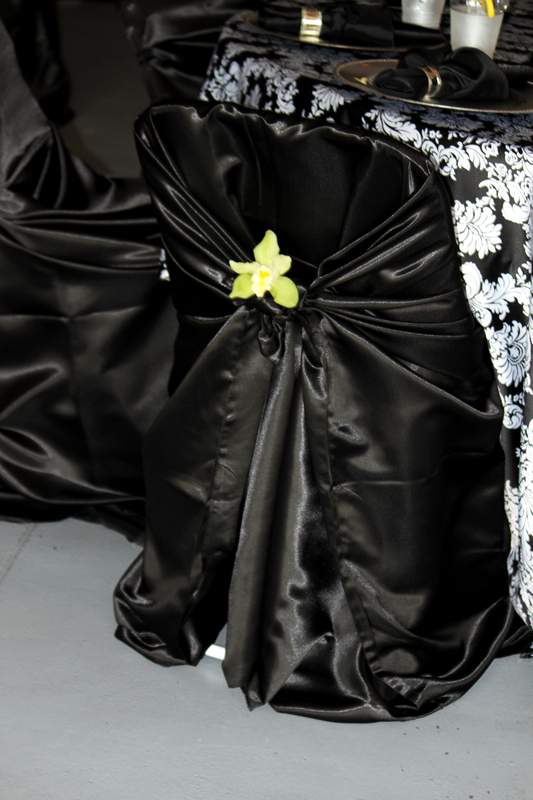 In my opinion it is the most elegant chair cover for events and parties. The universal bag chair cover can be used alone, with a sash or accessory of choice. Call today to get a quote along with a sample for your next event. You will fall in love with it!